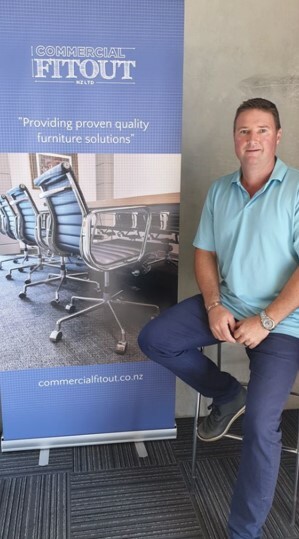 We at Commercial Fitout NZ are a supplier of quality commercial furniture, interior fittings and fixtures that delivers a look our clients love. We can work with you, your designer or we can introduce you to a number of designers that we work with and recommend to the project. This means you get the best advice, service and products delivered, all while you carry on with your usual day to day activities. We will meet with you regularly to ensure that you are kept fully informed throughout the process. This focused point of contact leaves you feeling secure and relaxed in the knowledge that your Fitout is in the professional hands of Commercial Fitout NZ.